Coming from out of town, or looking to learn more about Baltimore? The Baltimore Visitor Center is the best place to start your exploration. The state-of-the-art facility offers an array of services and resources for visitors and guests, including information on special events, purchase tickets for attractions, pamphlets and visitor’s guides on the city’s neighborhoods and culture, and reservations for dining and lodging. 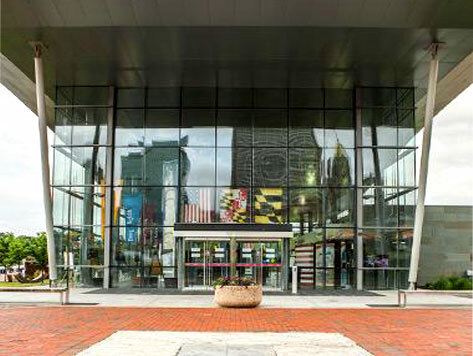 The Baltimore Visitor Center is located at the Inner Harbor, and nearby many popular attractions including the National Aquarium, Baltimore World Trade Center, Top of the World Observatory, Power Plant Live, Maryland Science Center, and Oriole Park at Camden Yards.